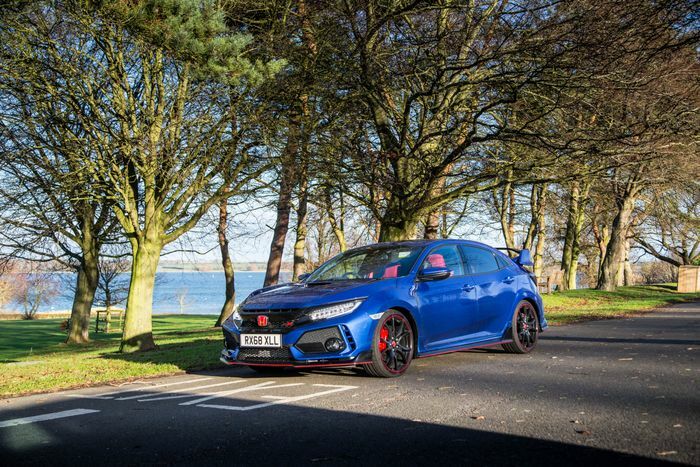 Honda’s FK8-generation Civic Type R is a car we’ve already investigated pretty thoroughly. We drove it at the launch a year and a half ago and were blown away by its ability. 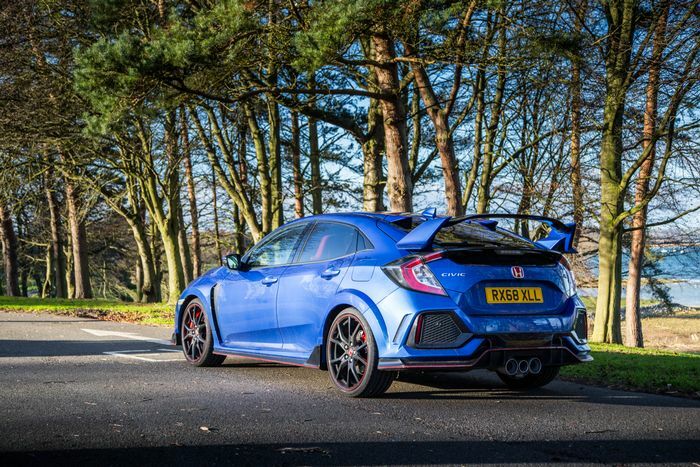 We were astonished by it when we drove it on track a second time and admired its ferocity when putting the Type R back-to-back with the more sedate VW Golf GTI. But quite a lot has changed since then. For starters, Hyundai shocked the world by building a world-beater for its first hot hatch. A world beater that happens to be quite a bit cheaper and less, erm, challenging for the eyes than the bewinged FK8. Then we have the arrival of not one but two RS Renault Meganes: the standard model and the RS300 Trophy, the latter being pretty much the same price as the Honda. Mercedes-AMG, meanwhile, has cooked up the new A35, which has a similar power output, an extra pair of driven wheels and a considerably posher cabin. It’s also not significantly more expensive than the Honda. 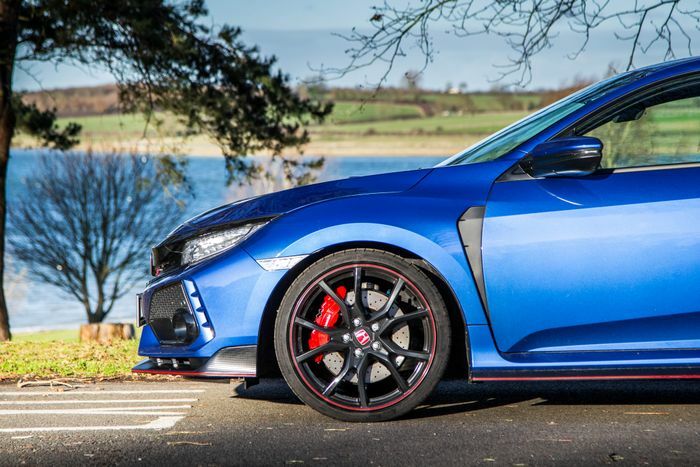 In conclusion, then, the Type R simply has a lot more to worry about than it did at launch, so now’s the perfect time to spend an extended period of time with an FK8. 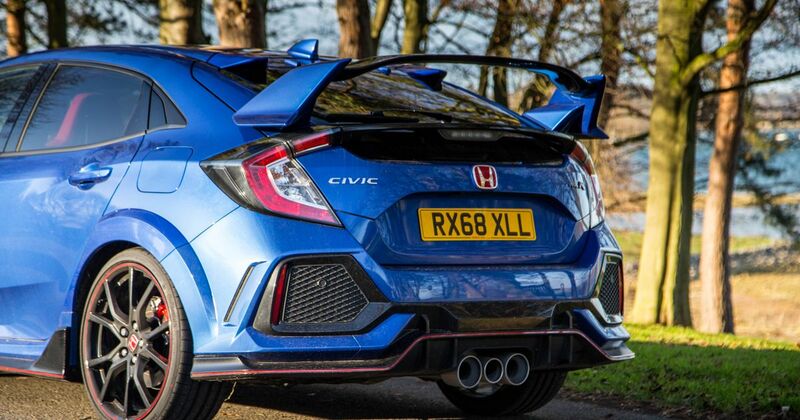 Which leads me neatly to the Brilliant Sporty Blue (yep, it’s actually called that) Civic you see here, which TeamCT will be living with for six months. We’ll inevitably be putting it up against those rivals we mentioned further up, but also, we want to see what it’s like to live with on a daily basis. We ran the previous-gen FK2 for six months, and although we loved it, the car was often annoying in a way the more polished Golf GTI just isn’t. 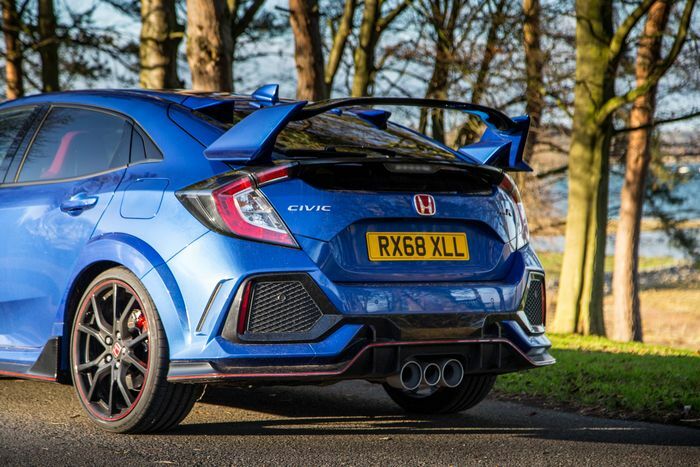 Has Honda ironed out the kinks? Can we learn to love the bonkers looks? How many Alex Kerstens can we fit in the boot? We’ll be hoping to answer all this and more in the coming months.